We went to the Los Angeles area last weekend to visit family, enjoy some nicer weather, and see some stuff. Here are few pictures from the trip. 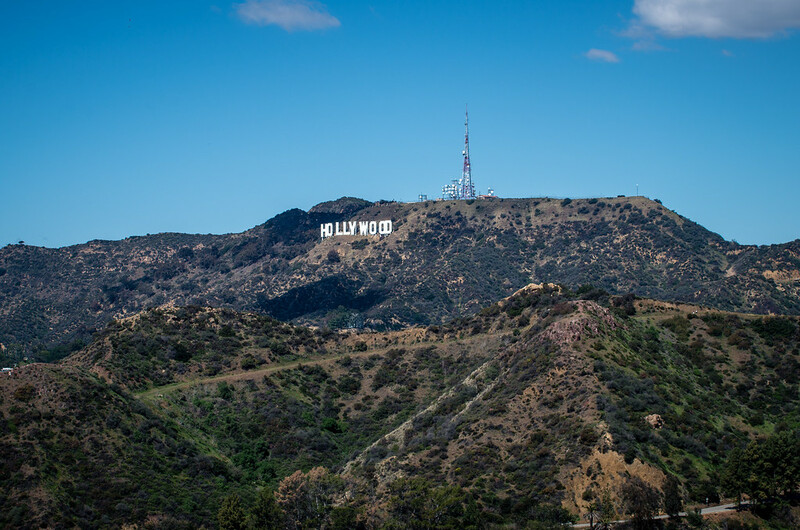 Here’s a picture of the iconic Hollywood sign, taken from Griffith Observatory. 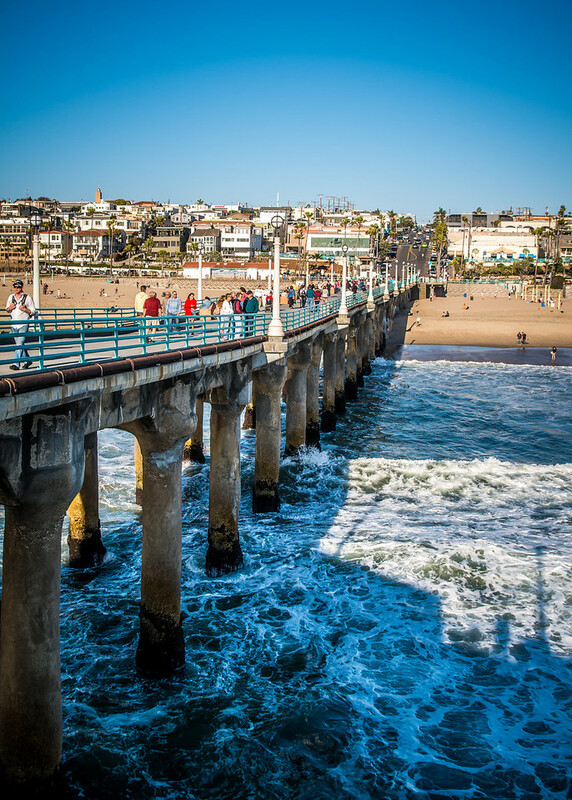 It’s nothing super special, but it did prove the worth of my new 70-20 f/2.8! 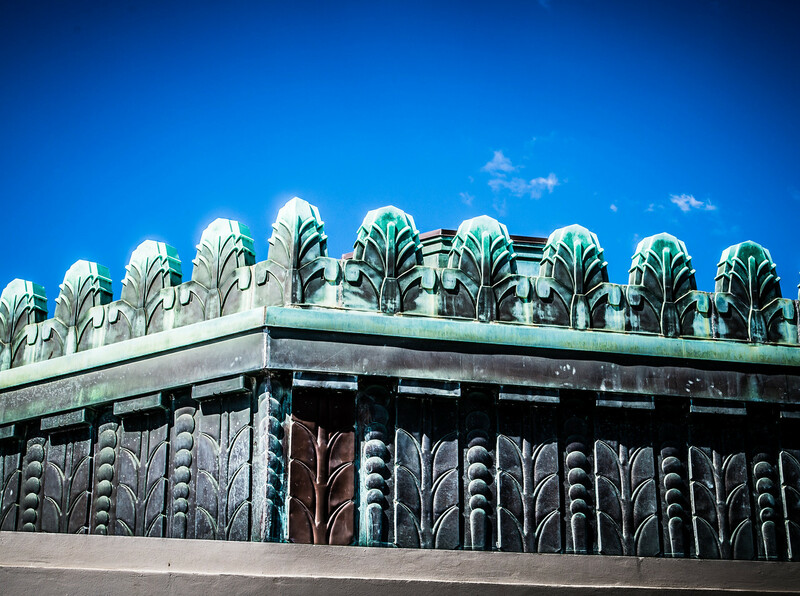 Here’s one that shows some of the copper Art Deco detail on the observatory building itself. 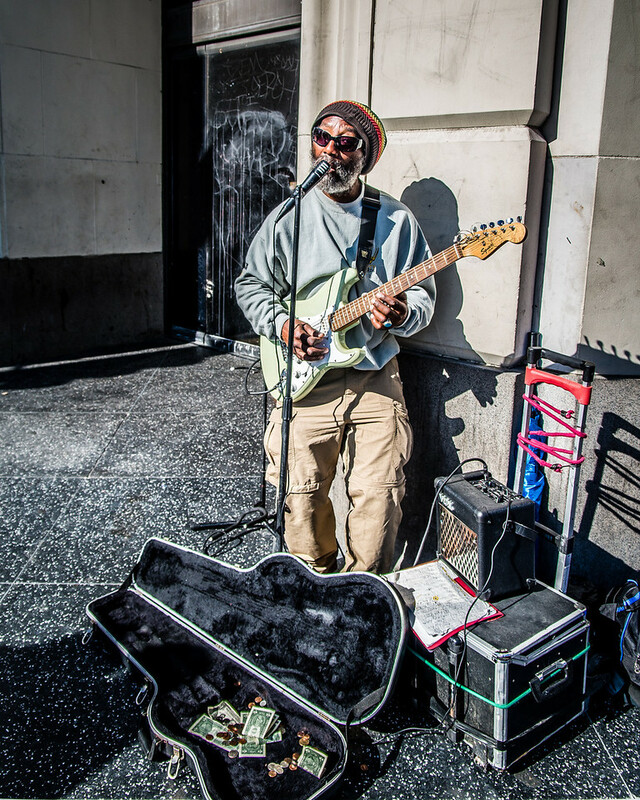 This dude was busking on Hollywood Blvd. Not only did he look cool, but he sounded pretty good, too. 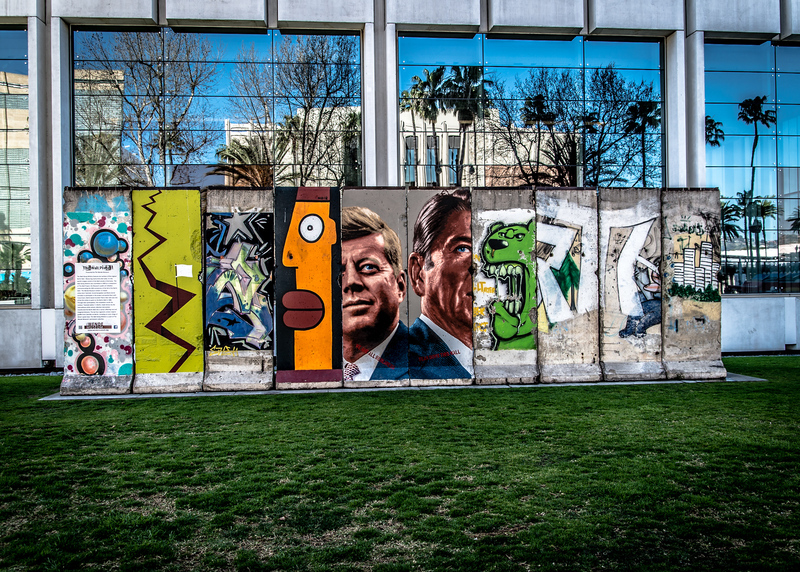 And here’s a 10-panel section of the Berlin Wall on Wilshire Blvd., across the street from the LACMA.